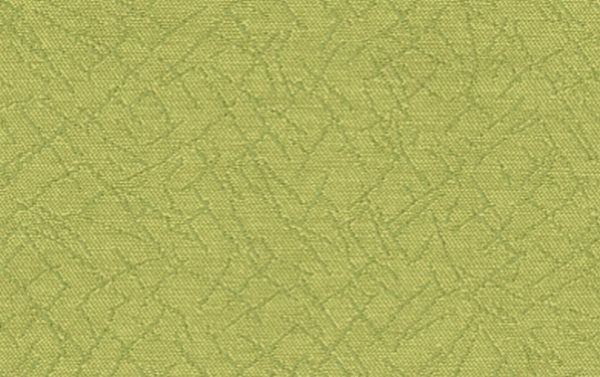 Meredith Fern is a charming, woven contract grade contemporary pattern in Fern Green and Celery. This pattern will work well with other woven fabrics and print patterns. The durability of this fabric makes it work well in Corporate, Medical, Educational, Hospitality and Residential settings where high traffic is a consideration. Meredith is suitable for draperies, curtains, cornice boards, pillows, cushions, bedding, headboards and furniture upholstery.